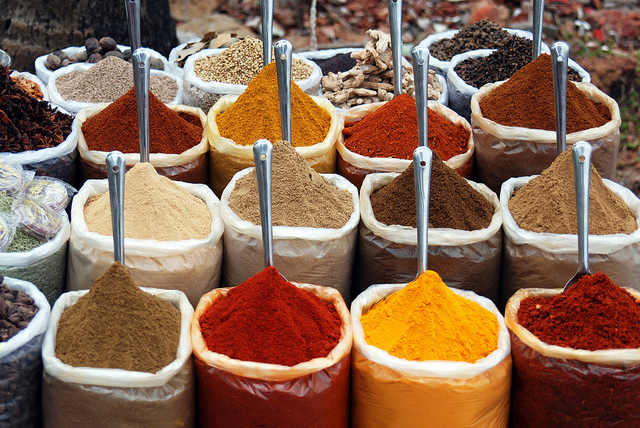 Opting for a Culturally Diverse Primal Palate: Indian Cuisine | Oh, Twinkle. Opting for a Culturally Diverse Primal Palate: Indian Cuisine – Oh, Twinkle. ← Where Does Your Pasture-Raised Meat Come From?